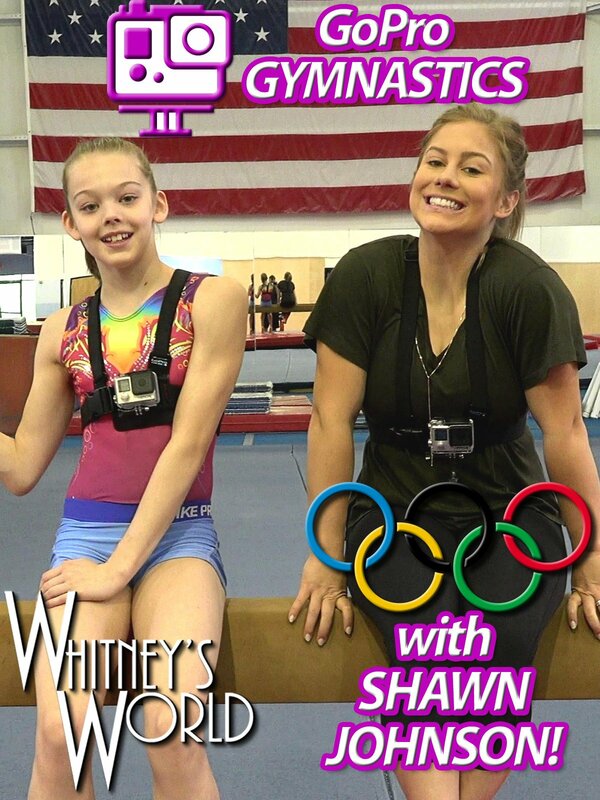 Whitney got to hang out in the gym with Olympic gymnast Shawn Johnson East! Whitney and Shawn had a blast making this video and captured some really cool first-person views of their gymnastics skills with their GoPros. Shawn's husband Andrew was also piloting a drone in the gym and recorded some awesome views of the girls doing their thing!